Construction is progressing on Elkhorn Memory Care at 7195 N. Decatur Blvd. Ulf Buchholz/Las Vegas Business Press. During fiscal 2014, Nevada State Development Corp. approved 46 loans totaling $17.6 million. In fiscal 2015, we approved 43 loans totaling $23.5 million — three fewer loans but an increase of nearly $6 million, or 33 percent, in dollar value. Those results are a function of real estate prices increasing statewide, which is excellent news for the economic recovery. Land values are definitely on the rise, a trend backed by empirical evidence. Strikingly, we see a notable increase in the financing of ground-up construction, including a spectrum of real estate profiles encompassing industrial, distribution, retail and medical. In Southern Nevada alone, we have no fewer than seven ground-up construction finance packages in process at Nevada State Development Corp. A gym, a convenience store, a memory care center and a distribution center are in that group along with pure industrial plays, which suggests that a wide range of businesses are benefiting from a burgeoning economy. To put that number in perspective, there were zero — and I mean zero — ground-up construction packages submitted in the previous five years combined. Each new application represents a vote of confidence for the Southern Nevada business community. We’re here to help these small-business people realize their dreams. Meanwhile Northern Nevada, which began its recovery from the recession earlier than Southern Nevada, continues to gain steam. With the continued influx of technology companies and the success of projects such as the Tahoe-Reno Industrial Center, optimism is surging in the state’s northern half. The region’s leaders have admirably planned for infrastructure changes to accommodate the growth. The outlying “cow counties” are growing, too. Three projects have finished in Elko and two more in Ely through Nevada State Development Corp. in the fiscal year. Perhaps the most powerful benefit of these loans is they all involve small businesses. The profits these businesses generate stay within the state. The small-business owners and their employees live in Nevada. They own real estate in Nevada. They spend much of their money in Nevada. When they improve their property, the tax rolls gain. These loans have a tremendous impact on their individual communities and on the state. 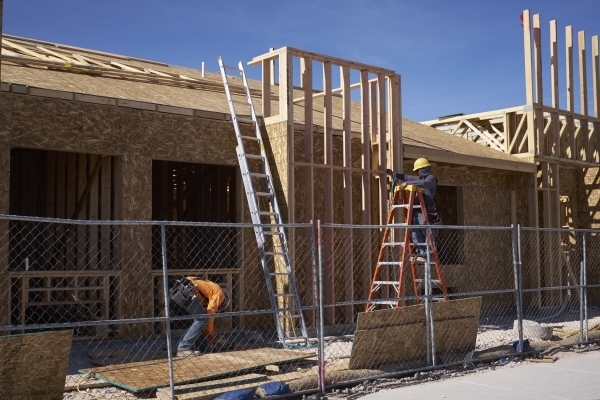 Another major “tell” for us at Nevada State Development Corp. is the number of repeat borrowers we see: For instance, two of the seven borrowers currently involved in ground-up construction packages are repeat borrowers. When someone returns for a second loan with us, we view it as a confirmation of the business model and the value we offer. Northern Nevada was hit hard in the downturn that began last decade, but Southern Nevada was decimated, and is understandably taking longer to recover. The picture from Nevada State Development Corp. this fiscal year, however, reveals a strong trend of rising real estate values and increased economic activity. As always, all of this money turns over and over within Nevada. That’s the beauty of small-business loans. 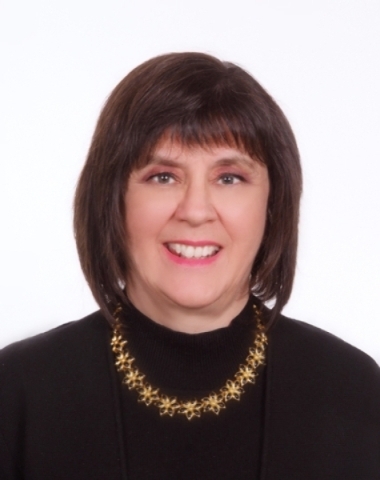 — Debra Alexandre is president of Nevada State Development Corp., a nonprofit organization that is authorized by the SBA to underwrite, process, fund and service loans through the 504 Loan Program. Nevada State Development Corp. has offices in Las Vegas and Reno.